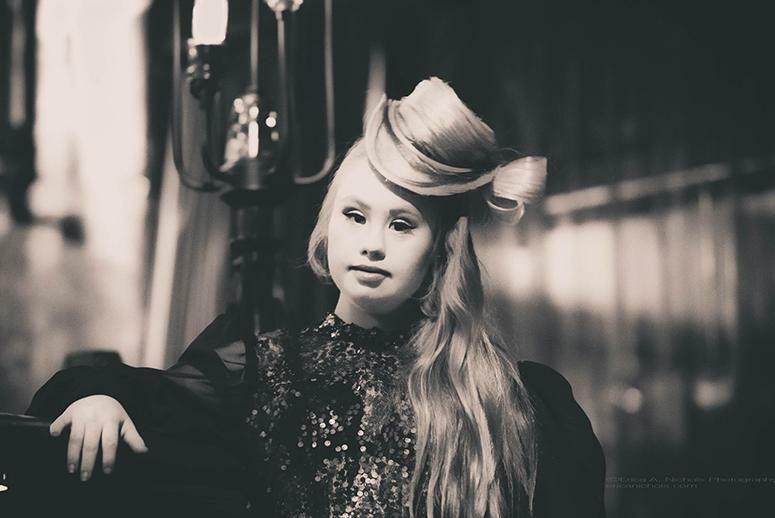 18=year-old will become the second woman with Down syndrome to model at New York event. This fall, an 18-year-old woman with Down syndrome will walk down the catwalk at the New York Fashion Week festivities, according to an article on yahoo.com. Madeline Stuart will take part in the revue, modeling for FTL Media. The designer will also feature models in wheelchairs, with amputations, and other physical disabilities. The Christopher & Dana Reeve Foundation is teaming up with FTL Media to show that fashion is free from confines. Down Syndrome is the most common chromosomal disorder, striking 1 out of every 1,000 births worldwide. Studies show that many people associate Down syndrome are ignorant of the disease and have unfavorable opinions about sufferers. More than 20 percent of Americans think people with intellectual disabilities should not be allowed to vote, and some 38 percent think calling them “retarded” is acceptable in some circumstances. Stuart is hoping her exposure will change some opinions about the diseases and other disabilities, by creating awareness and inclusion. And she appears to be successful. The Australian native has been having a great deal of success posing for Manifesta, a fitness brand, and recently being named the face of everMaya’s new line of handbags. Stuart is not the first to walk in the event. Actor Jamie Brewer of American Horror Story participated in the event in February. The event is showing that not all people who wear high fashion are not the tall, slim models we have grown accustomed to seeing in fashion shows. Designers have begun to realize that diversity in “in” and look to follow the trend. Stuart’s mom says she is not surprised by her daughter’s success. She added the world wants to be inclusive, and believes the fashion industry’s acceptance is making that easier.